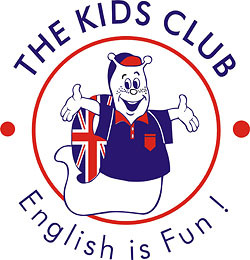 If you are interested to establish and operate school for foreign languages for kids, use the unique methods and learning materials, under the franchise agreement of LCF CLUBS, feel free to contact us. LCF (UK) Ltd is centred in the United Kingdom. LCF started teaching languages in 1985 with a method based on the natural way that children acquire a language. With over 5,000 centres, LCF Clubs is the largest provider of after school clubs in the UK. We now have Master Franchises/National Distributors operating in Spain, Brazil, Hungary, Ireland, France, Belgium, Portugal, Australia, New Zealand, Macedonia, China and Turkey. While we focus on tuition to children, programs are available for all ages. 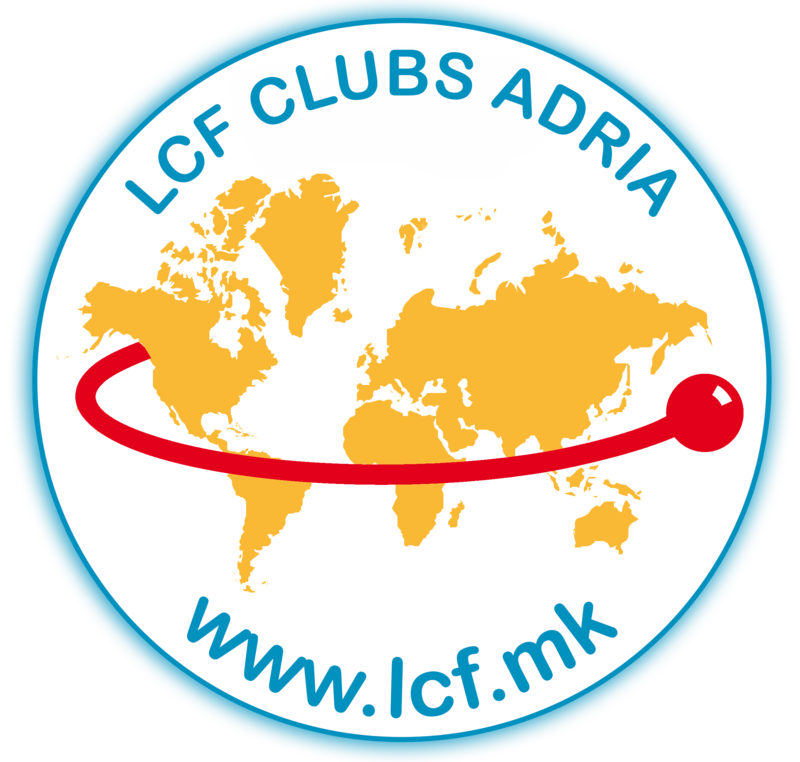 LCF programs are ‘fun’, children enjoy attending Clubs (groups of 8 or more) where they have a great time with their friends but in another language. LCF programs are designed to give students the confidence to speak in either English, French or Spanish. Similarly adults can attend LCF courses that will encourage them to speak English like a native!